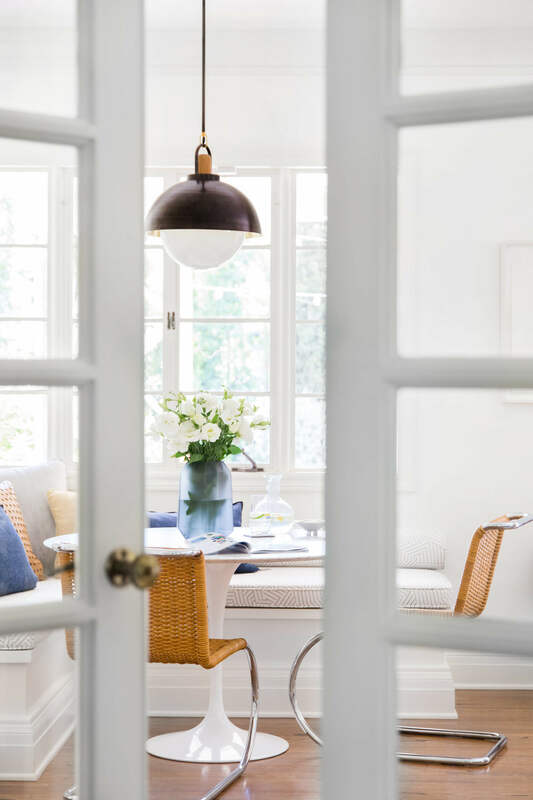 Imported from England with extensive training in construction and design, Ginny started her own, full service interiors company in Los Angeles 2017 after 4 years of working as Design Director for Emily Henderson Design. Every client – like every new, designable space – has its own story. Our tastes are defined by our experiences, our homes reflect our histories. In that spirit, no two stories – and no two spaces – are ever the same. Ginny’s approach to design begins with that principle. With a keen eye for detail, a focus on quality and a love of vintage, she infuses her own, personal style into every new project. Her mission is to highlight the individuality of each of her projects and to design in a way that speaks to the personalities and styles of those who live and work in them.